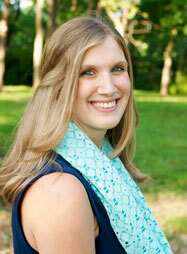 Meet author and mom Eryn Lynum . I met Eryn at the Colorado Writers Conference in Estes Park last spring. We connected right from the start. 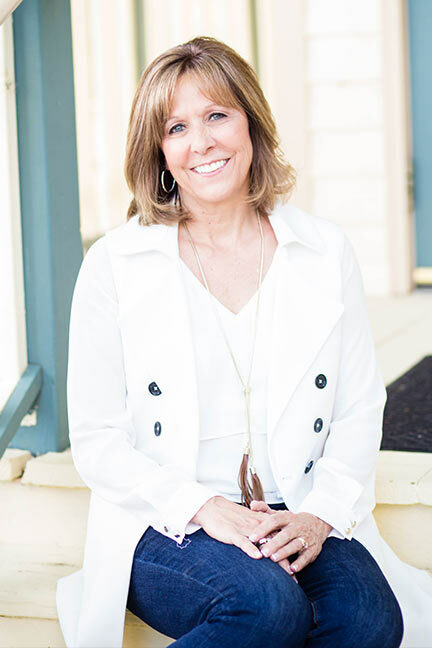 We share the same heart (and you have this desire too) for making lasting connections with our kids. 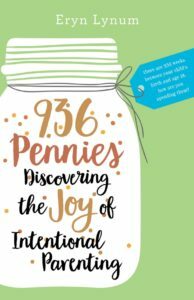 936 Pennies: Discovering the Joy of Intentional Parenting–Eryn’s book — was just released. I had the great pleasure of being one of her endorsers. You can find out more about Eryn and her new book at the end of her article. Enjoy! My apology was selfish. I was grasping for relief from the guilt that had sunk deep. I wasn’t investing in my boy. But then he smiled, and responded with this, “Well Mom, there is one thing you have been doing a lot lately…and that’s hugging me!” With that he threw his little arms around me, and in his embrace I found exactly what I was yearning for. My family’s current life season has been a bit…hectic. Maybe you can relate. This month as we birth both a book and a baby into the world, I have found myself at times overcome by feelings of guilt. 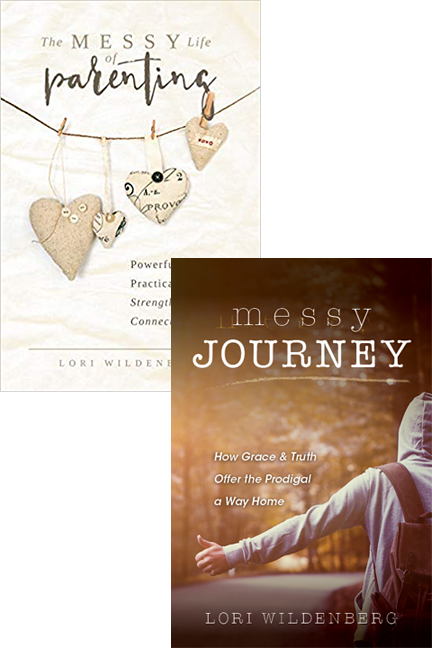 It has seemed all together ironic, yet fitting, that while releasing a book about Discovering the Joy of Intentional Parenting, I have struggled harder than ever to be an intentional parent. Time and energy have been stretched thin. I believe every parent feels this way, no matter where their season finds them. It is the small, every day investments that we make in our child’s life that matter. So often that slavery can look like our own expectations. 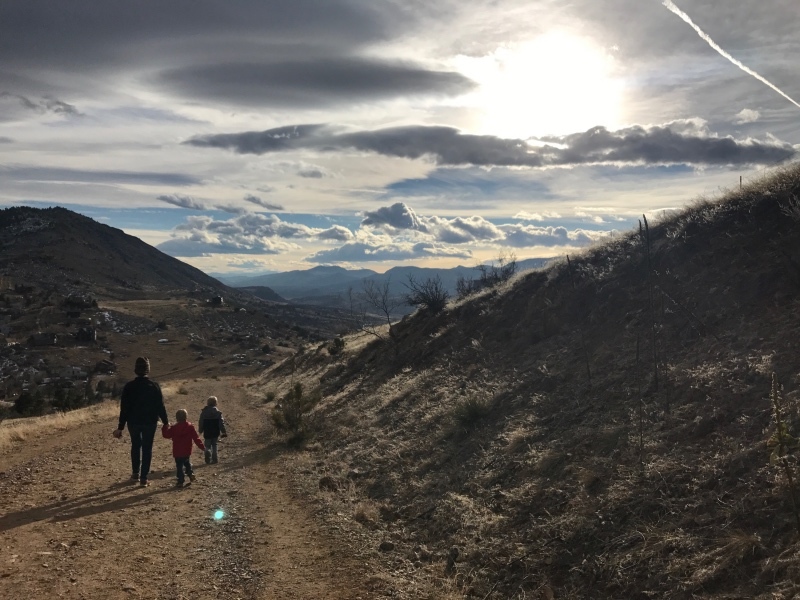 Just as my son reminded me with his sweet smile and embrace, it is the seemingly small shifts, the easy-to-miss moments of connection, and the sweet beauty found among the ordinary routines that mean the most to our children. I do believe that the “bigger” investments are important, from time-to-time, but what if we were to focus in on the everyday opportunities we have, building one upon the other until a legacy is born? Why not begin implementing some of the following ideas into your home? This list will look different from family to family, depending on the age of your children, and how many kiddos you are raising. But I hope that by the end of this list, you will arrive at these grace-filled conclusions: Today is what matters. Today you can make a difference. And during those particularly hectic seasons of life, the “small” deposits made every day are not only the easiest, but the most fruitful. It is terribly easy as parents to feel as though we are not doing enough. We compare ourselves to what we see or perceive around us and on social media, and are tempted to succumb to guilt. But parents, hear this: the “small” connections make all the difference. Let’s allow ourselves to live under the grace God has already called ours, and watch as He brings forth fruit from our small efforts paired with His big love. Here’s a special upcoming event you don’t want to miss. 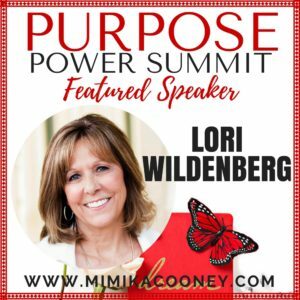 Mark your calendars for Feb 26 – Mar 10th for the Purpose Power Summit – Discover your God given Purpose, Pursue your Passion. I’m excited to be one of the featured speakers. RESERVE your seat & Claim FREE GIFTS http://bit.ly/PPS2018I’m excited to tell you I’m one of 20+ expert speakers who will share insight, knowledge, tips and training to help you step out and unlock your potential so you can “Uncover your God given Purpose so you can Impact the world with your Gifts, Talents and Story”. Love this reminder of how it’s often the “little” moments that make the largest impact in our children’s lives.